Ha ve you ever considered renting out a room to a student or renovating your basement into a self-contained rental apartment? It’s a big decision. There are many pros and cons to consider. 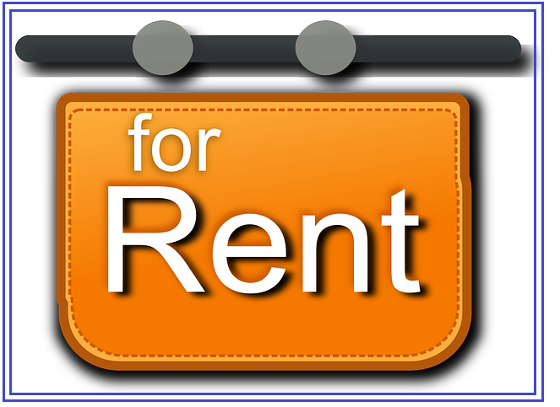 On the pro side, renting can provide you with additional income. An extra few hundred dollars a month can go a long way towards paying down your mortgage or splurging on an exotic summer vacation. Creating rentable living space in your home — for example, an “in-law suite” featuring a kitchenette and bathroom — may also increase your property’s market value. On the con side, you’ll have more costs and responsibilities as a landlord. For example, you might need to purchase extra insurance because basic home insurance policies typically do not cover rental units, even if you’re just renting out a room. You’ll also be responsible for dealing with repairs sometimes in the middle of the night. Also, if you’re not careful about the renter you choose, you might end up with a “problem tenant”. For example, you could have a tenant who is consistently late on rent payments or simply stops paying. That can be stressful. If you’re deciding whether or not to rent, be sure to check local laws and regulations. Many jurisdictions have very strict rules regarding renting out space in a residential property, and those rules change frequently. Make sure you get the latest information.